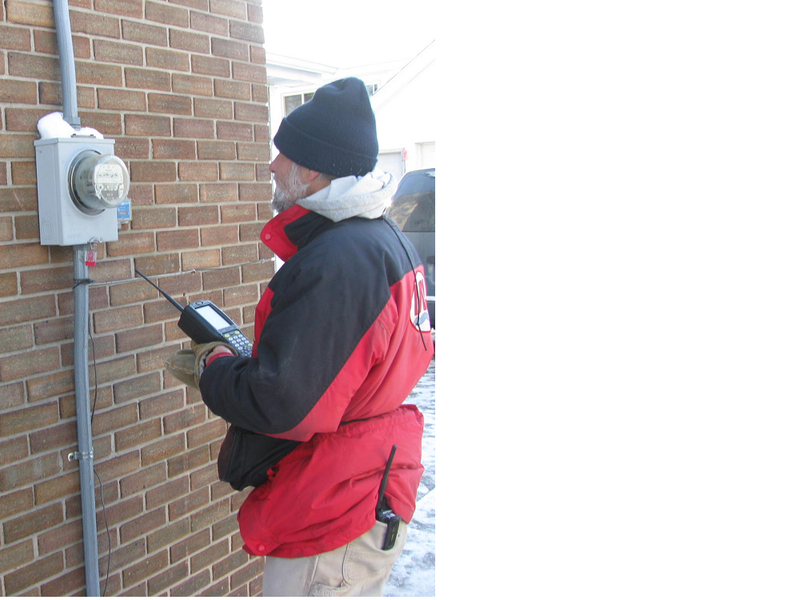 OUR MISSION: MPU is committed to be the trusted primary resource for providing customer-focused utility services. OUR VISION: To be a thriving and innovative regional utility service provider that exceeds customer expectations. 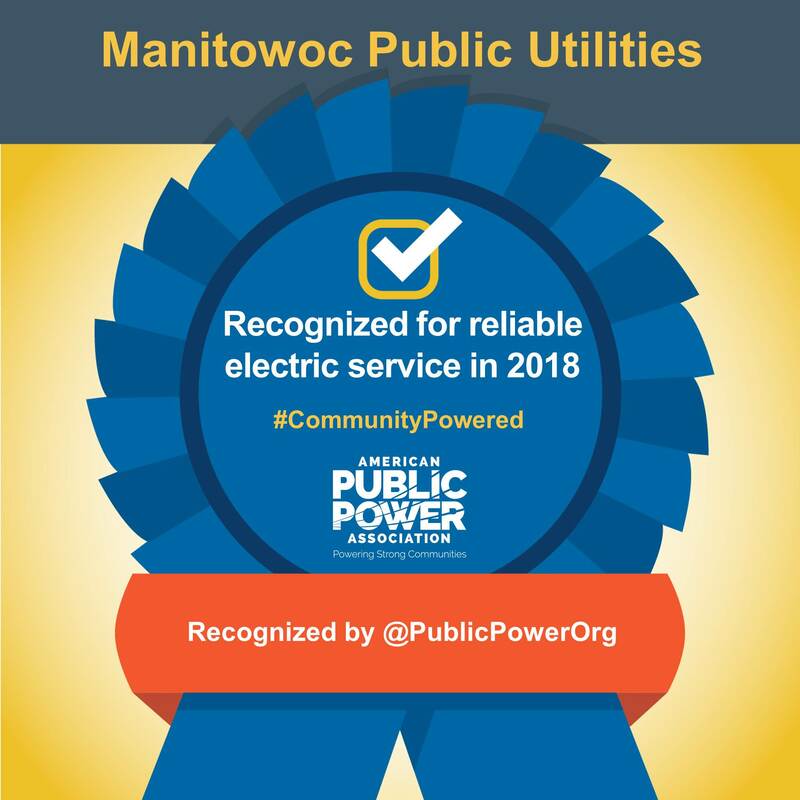 For over 100 years, community-owned Manitowoc Public Utilities has been a provider of utility services to the City of Manitowoc. MPU is one of the country's more than 2,000 public power utilities — a utility owned by the residents and the community it serves. During the last century, MPU has recognized its responsibility to provide reliable service, safe drinking water and environmental stewardship – all at a competitive cost. MPU will continue to build on this foundation in the future. We are proud to be your locally owned and operated utility!